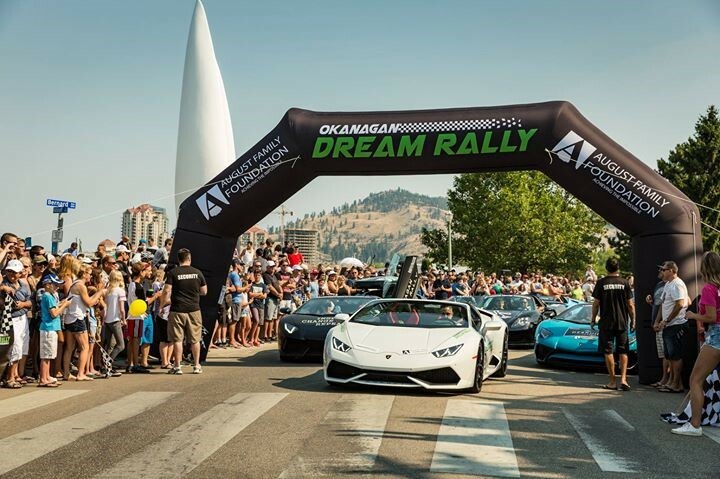 The Okanagan Dream Rally brings together car enthusiasts and children in need for one incredible day, all for a great cause. 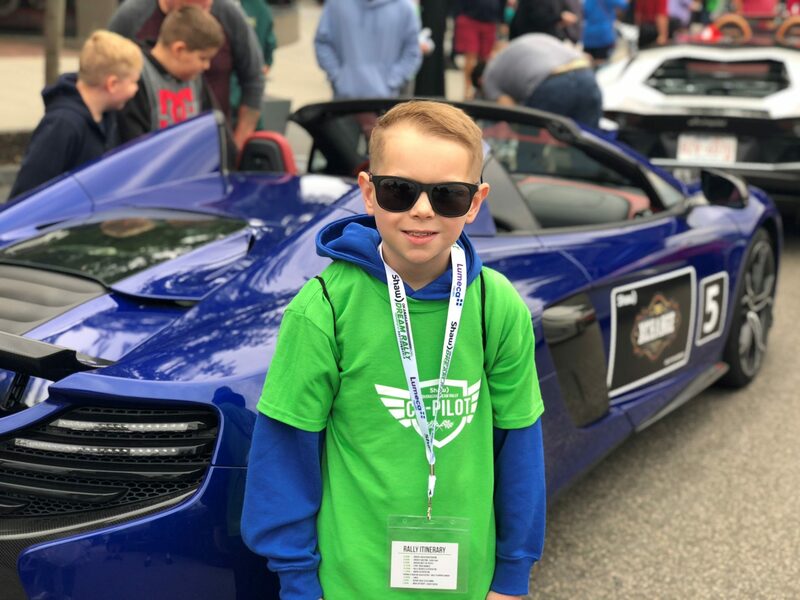 Participating children of the Okanagan Dream Rally will have their very own high-end rally car and driver for a day. 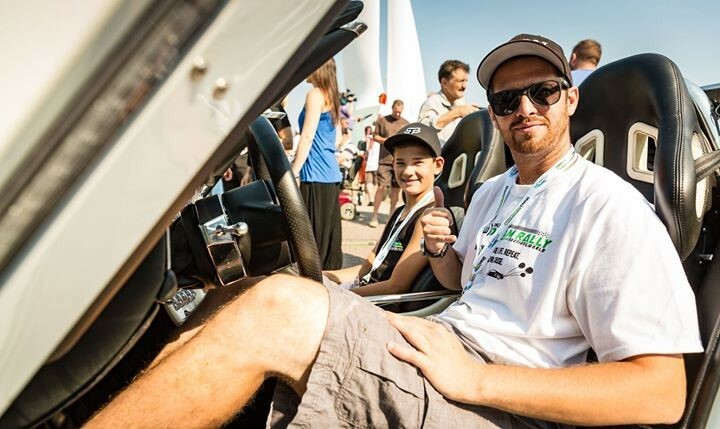 The community and its spectators will partake in the street excitement while the most incredible supercars and sports cars from throughout Western Canada start their engines in Kelowna and circuit through the beautiful parts of the Okanagan Valley including Peachland and Penticton for an experience of a lifetime. Proceeds from this spectacular event will help keep children and families together when it matters most. Over the next three years, event organizers have committed to raising $500,000 for Ronald McDonald House BC and Yukon. Join them on the #roadtohalfamillion! Visit www.okanagandreamrally.com for more information.